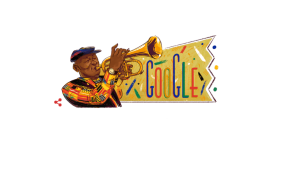 Hugh Masekela honoured with Google Doodle. Cape Town — Have you checked out your google homepage? If not, what are you waiting for! ?